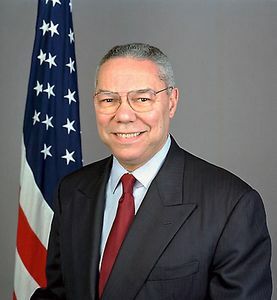 Powell says that back when he was a lost 17-year-old at City College of New York, ROTC “saved” him and kept him in school. *Hopefully you have found your place, your discipline. If not, it’s never too late. It might be too late to join ROTC, but you can always find structure and people that are like you. Move More, Drink Right, and Snack Smart. *Educate yourself today by reading Up From Slavery by Booker T. Washington. You won’t even have to be broke, tired, and dirty to read it. 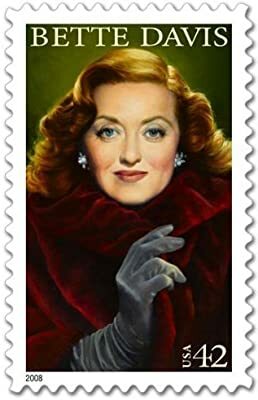 Actress Bette Davis left her daughters and grandsons out of her nearly $1- million estate. The bulk of the estate is split between her son and a close friend. Davis, who died on Oct. 6 of cancer at age 81, had been estranged from her daughter, Barbara Davis Hyman of Charlottesville, Va., since Hyman’s book, “My Mother’s Keeper,” was published in 1985. Hyman wrote that Davis had been “an abusive, domineering and hateful mother,” and “a grotesque alcoholic” largely responsible for her own mistreatment by some of her three husbands. *Remember that you can leave money to your heirs but it’s your name that lives on. My favorite line in the song says,” Clap along if you feel like a room, without a roof.” I love it because it signifies that happy means recognizing you are limitless, uncontained and free. You’re unrestricted by your obstacles, short comings and limitations. *Listen to Pharrell Williams and of course be happy. *Check out Matt Bonner’s website and create one of his favorite sandwiches from his NBA travels.